life should be a daring adventure. I love being in the woods and standing on the heights. “do it while you’re young” keeps ringing in my ears. my husband and I made a promise to one another to accomplish this dream together before we settle down and start a family. I want to make myself, my husband, my friends and my family proud. I want to get away from routine and disconnect. my husband has unfinished business after attempting the PCT in 2010 (he made it to Crater Lake, OR). we’ve called off doing the PCT four years in a row now. If not now, when? I want to live a bold life and embrace the opportunities God has given me. 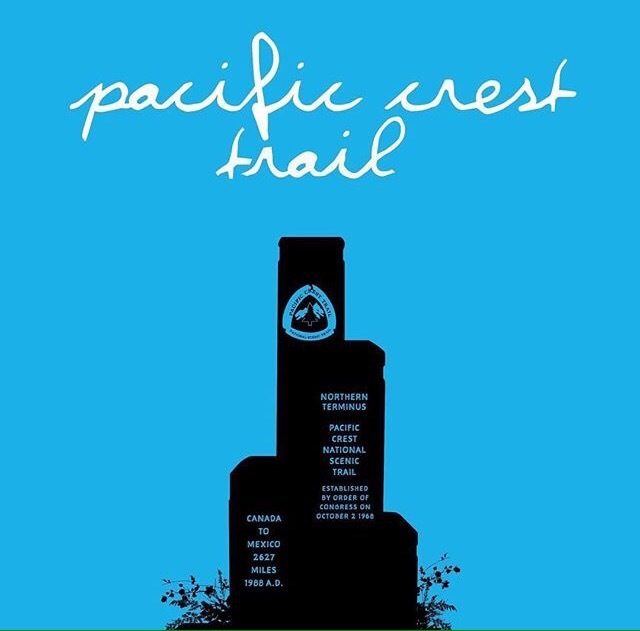 When I successfully thru-hike the Pacific Crest Trail I will…. feel the GREATEST sense of accomplishment EVER. be overwhelmed with joy and gratitude. high-five, make-out, dance and prost a brew with my husband!! have a deeper appreciation for the small blessings in my life. celebrate with family and friends in Washington before heading back to life in Wyoming. get to tell my kids one day how Mom and Dad accomplished their dreams together. thank God for the trail, our experiences, the people, His creation and getting us to Canada! inspire and encourage others to go after their dreams. Next postTaper [tey-per]; the reduction of exercise before a competition or race.